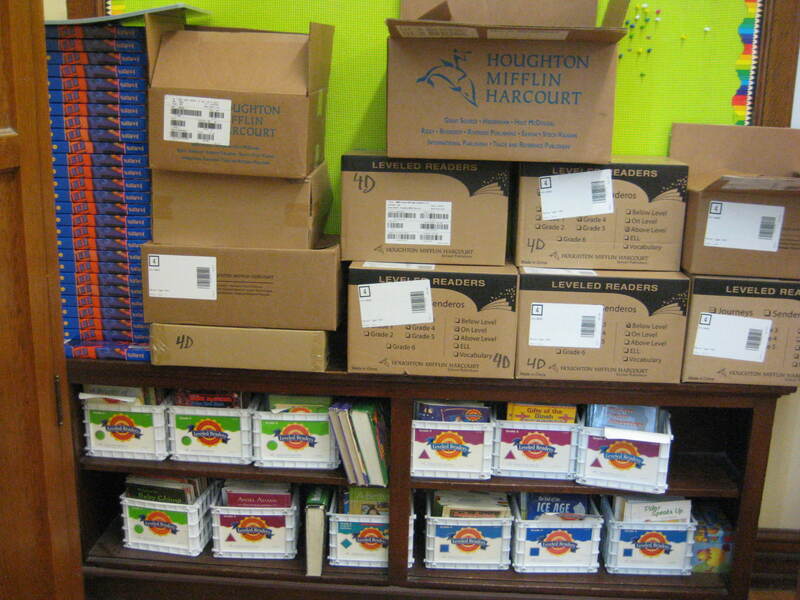 My school district has adopted Journeys by Houghton Mifflin as our new reading books. The little crates below are from our previous book, which was Houghton Mifflin Reading. This week is registration at school. I haven’t been in to work on my classroom, because our custodians are still cleaning and waxing, but I will be going on Monday. When I do go in, these boxes holding our new reading materials are waiting for me. The last week in July is usually about the time that I begin my gradual transition into thinking school thoughts and beginning work on school projects. This year I did not work a summer job, so I’m feeling more ready than other years to get started again. Don’t get me wrong, I’m not eager to give up those extra hours of sleep in the morning or the leisurely cup of tea that I get to enjoy this time of year, but I miss the kids, and I like being in my classroom. July is always a time that I re-evaluate how I’m spending my time and money, what has worked effectively, and what needs more improvement. One of those areas needing improvement is the ways that I’ve been using technology. 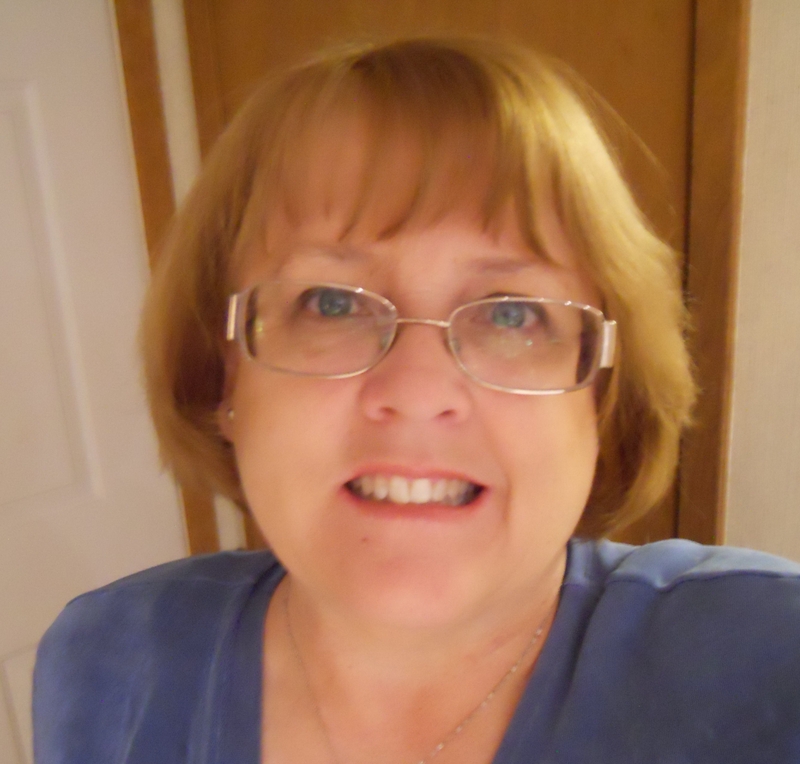 I want to consolidate and improve my blogging, both for me professionally, and for my students. Last year I had a class website, a class blog on Blogger, two class wikis, and all my students also had blogs on KidBlog. This was too much, and it really became unmanagable. This summer I have revamped our class website, and next year we will use the blog attached to our Weebly website. Our class website is here. My kids will still use Kidblog, and writing on our blogs is going to be an important part of our daily work. I also need to consolidate my professional blogs. I love the way WordPress blogs looks, but I’ve been frustrated by how difficult it is to embed material in a post. I’ve also had problems with school district filters and losing formatting of posts. This year I am moving to a new blog, titled Day’s Class Notes. It is on Blogger. There’s nothing easier to use than Blogger, so hopefully that will help me to resolve some of these issues. Please look for new posts there. Here is a link: http://daysclassnotes.blogspot.com/. I hope to see you there.